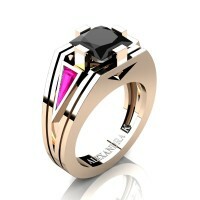 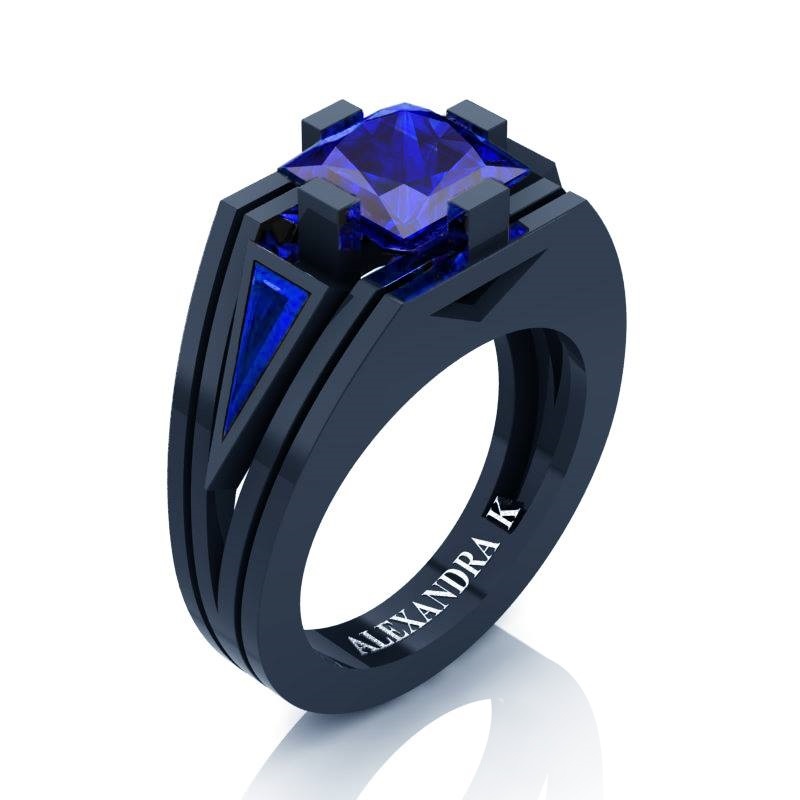 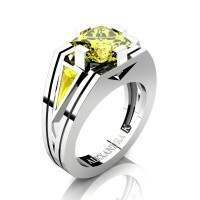 This men’s ring by Alexandra Jewelry showcases sophisticated modern design featuring Anglo Saxon architecture. 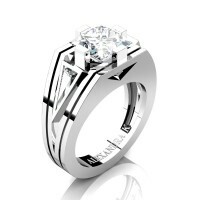 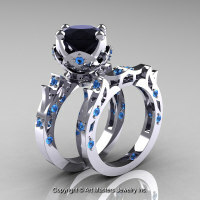 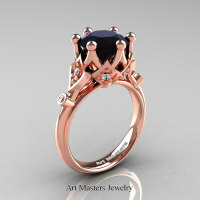 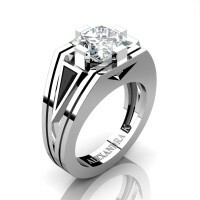 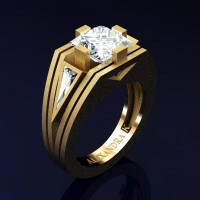 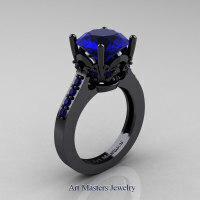 Crafted to highest quality jewelry benchmark this ring evokes genuine character and true style. 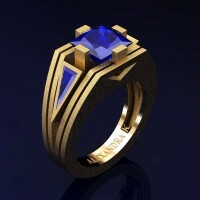 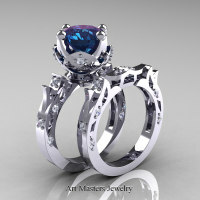 Be the first to review “Mens Modern 14K Navy Blue Gold 4.0 Ct Princess and Triangle Blue Sapphire Wedding Ring A1006M-14KNBGBS” Click here to cancel reply.